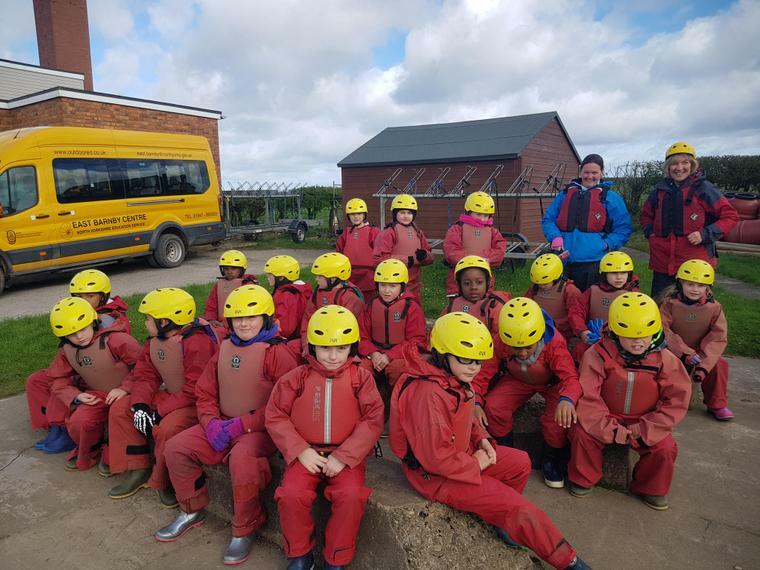 East Barnby April 2018. 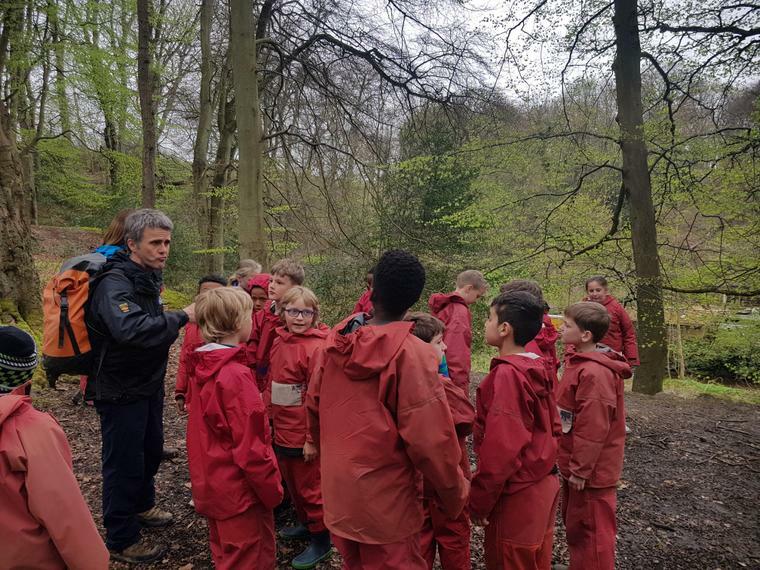 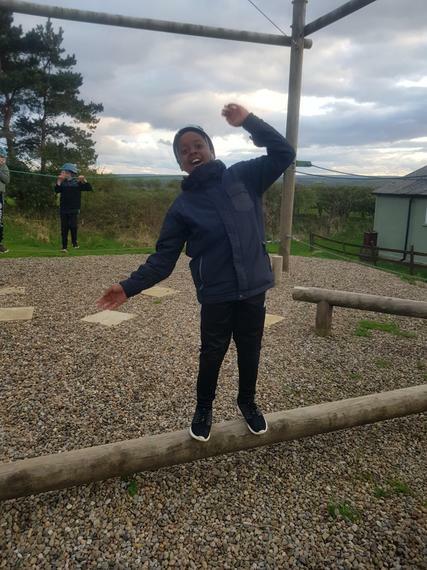 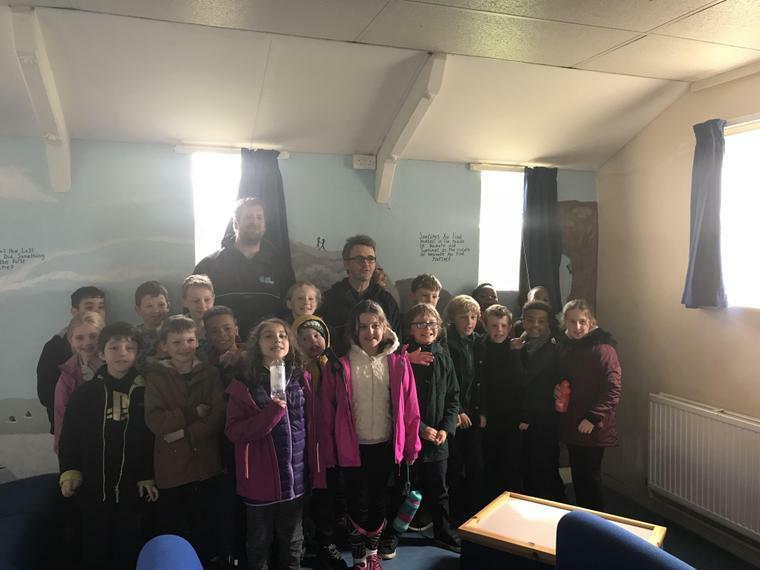 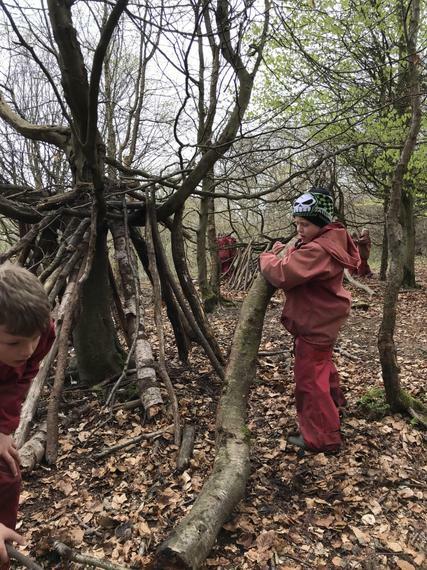 The Year 4 children had a fantastic 3 days on the East Coast, they showed brilliant co-operation and had a go at every activity that came their way. 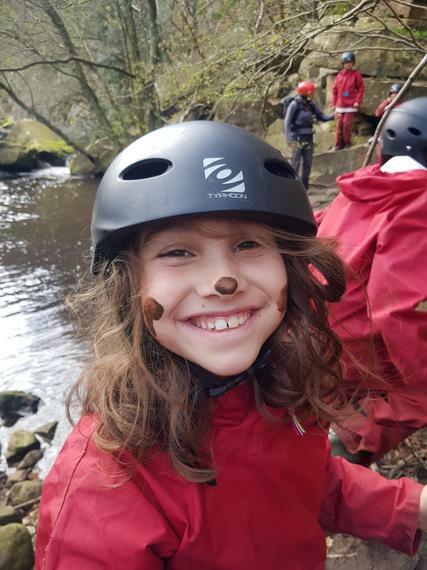 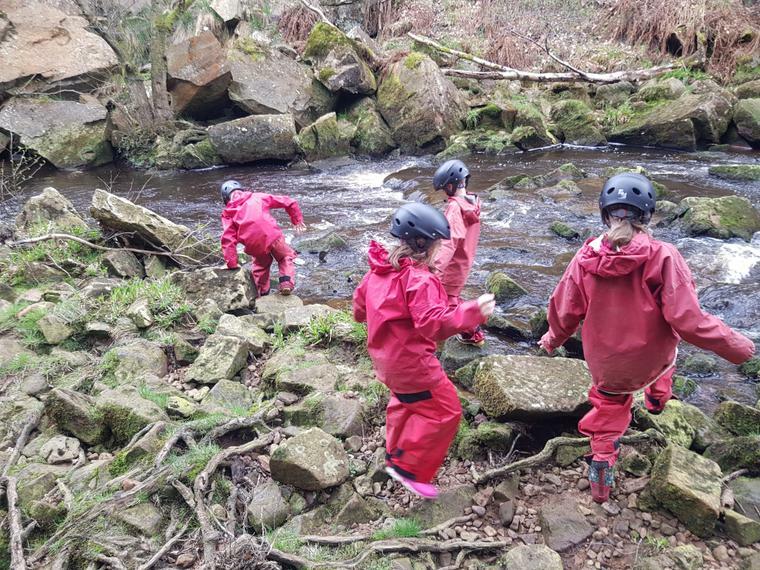 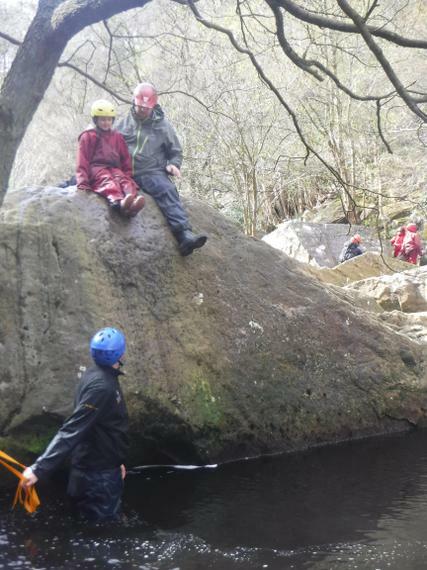 Some of even enjoyed a rock slide into a deep pool whilst exploring the Beck near Goathland.